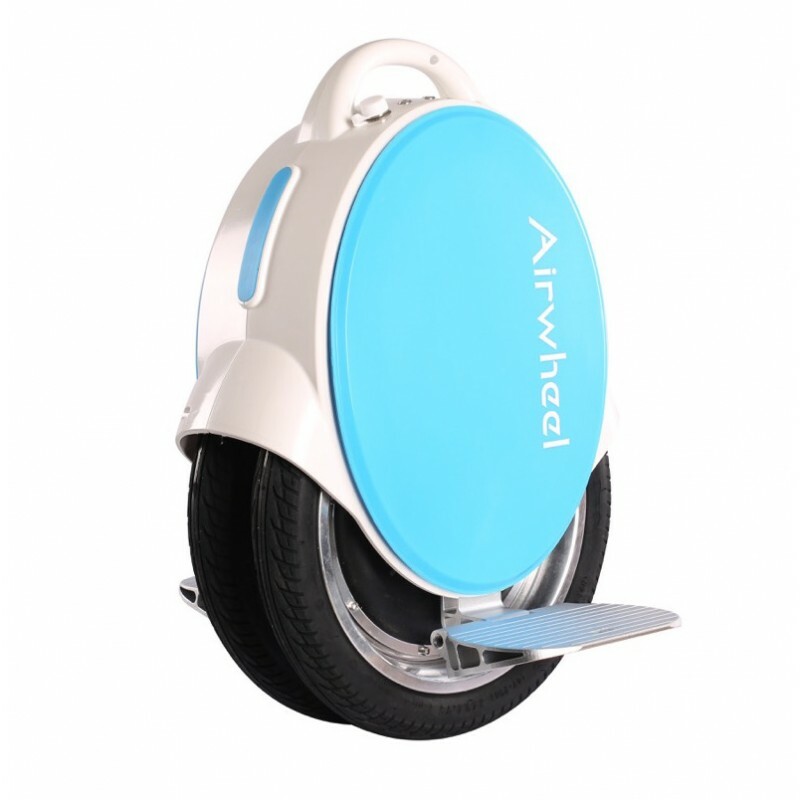 Airwheel Q5 has same size wheels as the Q3, removable Cushion pads and a big 260WH battery. Most people can drive it in 5-10 minutes. It is a lot of fun and a great feeling to float around on this, and you'll get in touch with a lot of people that will ask you what this is, - a nice way to meet new friends! The Q5 model has a top speed of 10 mph, and the normal driving speed is 8 mph. When the speed goes above 8 mph it will lean slightly backwards to make you slow down, and a warning beep is heard. 8 mph is a very comfortable and safe speed. The Q5 can drive up to 20 miles. This will vary based on your weight, speed, terrain, temperature and how you drive it. The most efficient way is to drive at a constant medium speed. 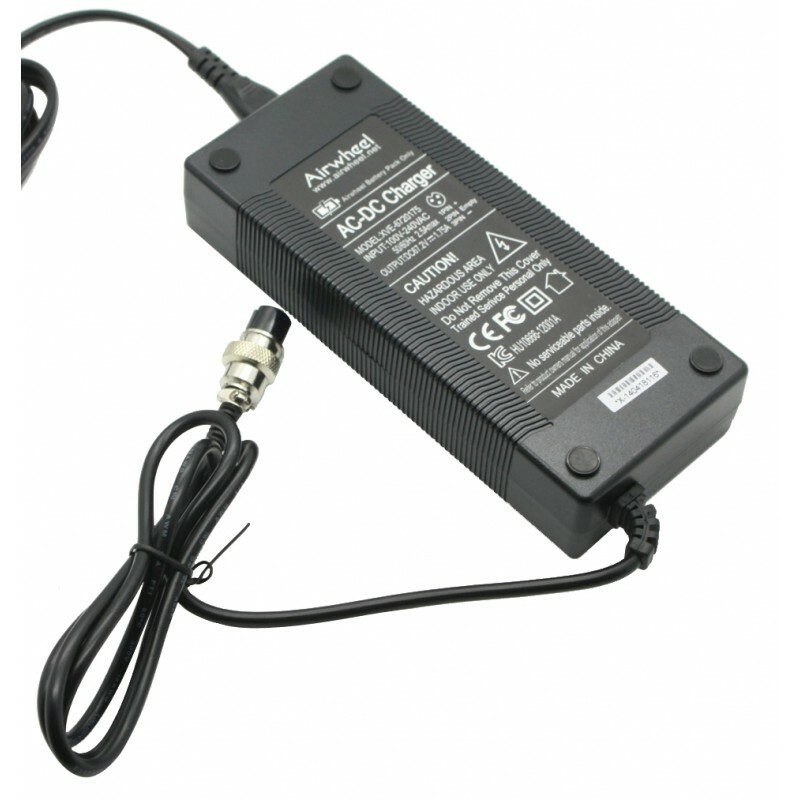 Frequent stops and accelerations will use more battery. Q5 is charged 80% full in 90 minutes, 100% full after 180 minutes. 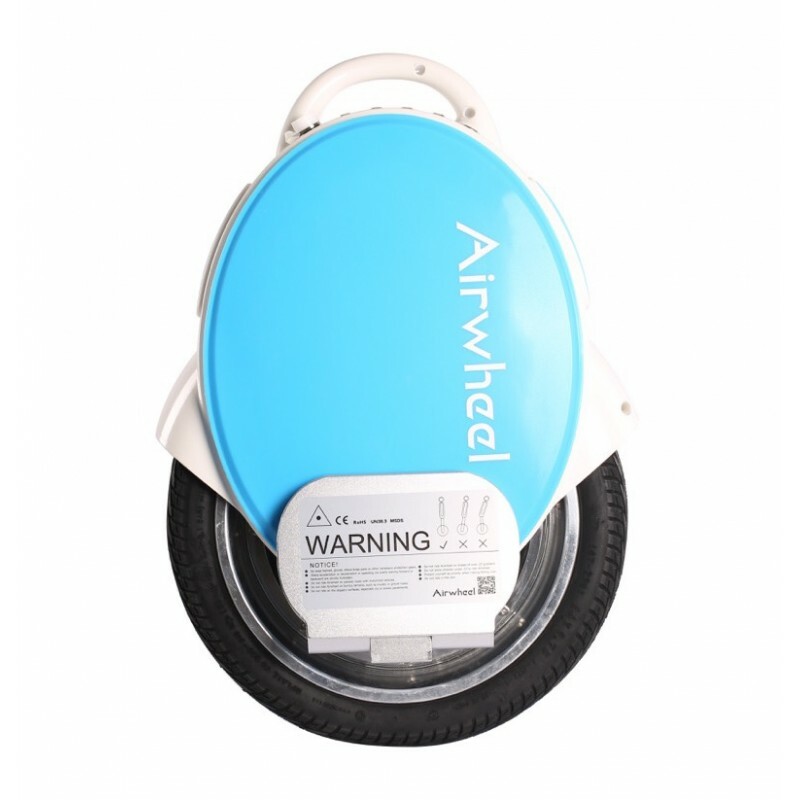 We are an authorised distributor of Airwheel for North America. 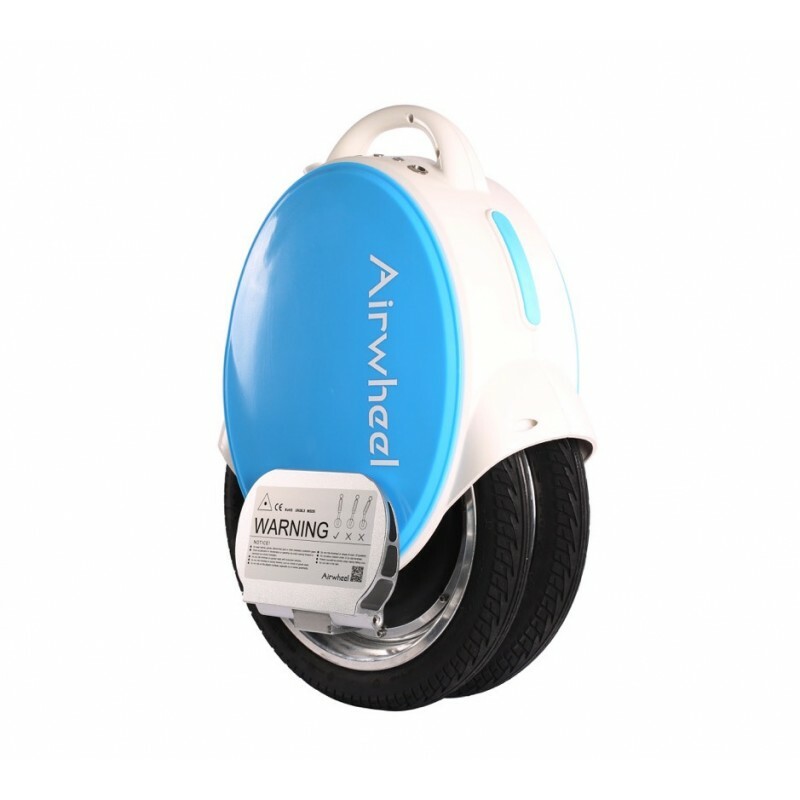 Airwheel is produced in China by Changzhou Airwheel Technology Co,. Ltd.